The Alfa Romeo Giulietta (Type 940) is a small family car produced by the Italian automaker Alfa Romeo. 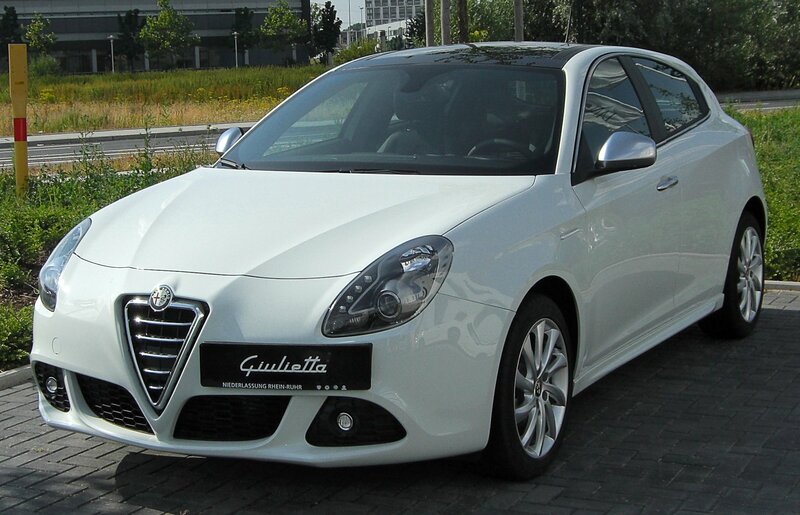 Giulietta production started towards the end of 2009 and was introduced at the March 2010 Geneva Motor Show. The Giulietta came in second place in the 2011 European Car of the Year awards. 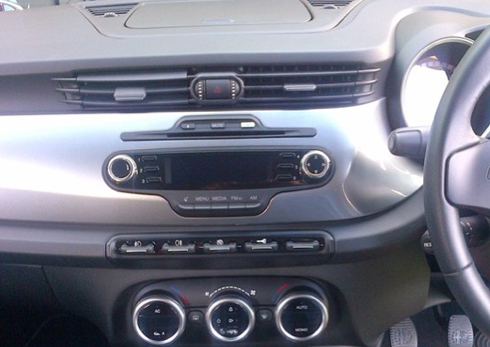 Between 2010 and 2012 around 200,000 Giuliettas were built. The 2010 Giulietta is available only as a 5-door hatchback. The Giulietta advertising campaign is made with Hollywood actress Uma Thurman. The end of the advert features the car's mottos - 'I am Giulietta, and I am such stuff as dreams are made on' and 'Without heart, we would be mere machines'.